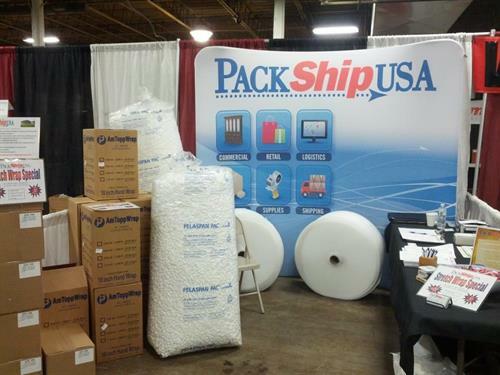 PackShip USA is a packaging, shipping and logistics company that provides services through three divisions: Commercial, Retail, and Logistics. 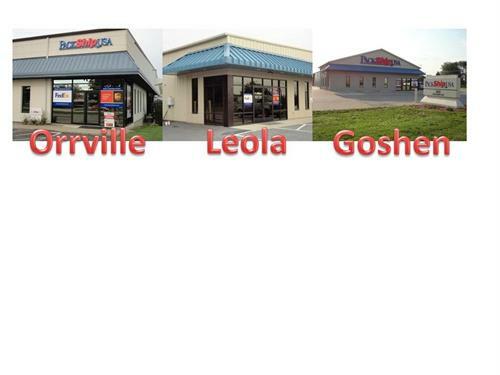 They also provide residential delivery services worldwide. 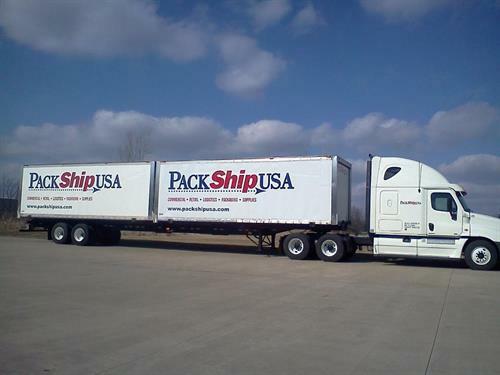 PackShip USA, a family owned company based in Orrville, Ohio, is comprised of three divisions: Commercial, Retail and SHIP USA Logistics. The Commercial Division provides specialty packaging and shipping services for large, fragile and high value merchandise (furniture, artwork, antiques, electronics). We'll pick up from your location, pack your items at our warehouse and ship them to any destination in the world (residential or business). 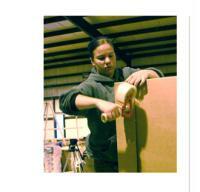 For superior packing protection, Foam-in-Place technology (dispensed foam) is utilized. All items are fully insured. 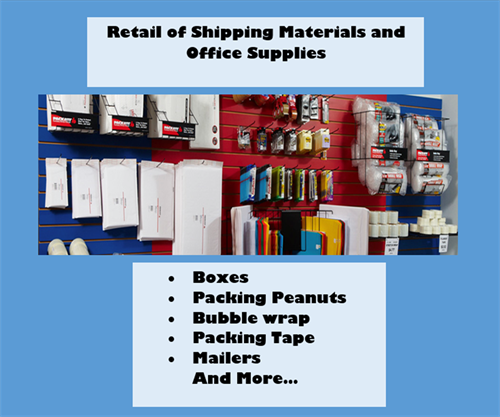 The Retail Division specializes in the packing and shipping (via UPS or FedEx) of small items that are high value and unique. 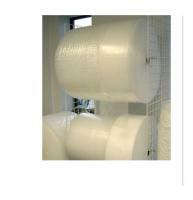 Packing supplies are available for purchase, including boxes, packing peanuts, bubble wrap and foam wrap. 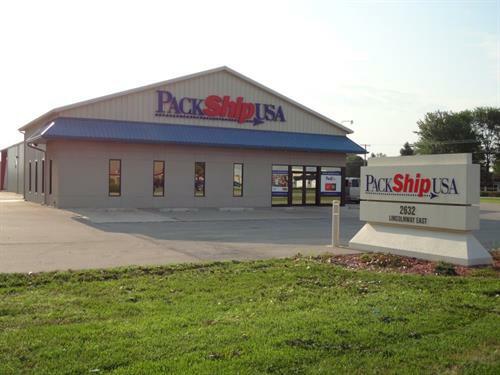 SHIP USA Logistics provides freight brokerage services to customers in a variety of modes, including LTL, TL, airfreight and international. Our high shipping volumes allow our customers to lower their transportation costs by leveraging our rates with our core carriers.